In 2010, Stanley Carey was selected by the Board of Commissioners from the Nassau County Civil Service Competitive eligibility list. 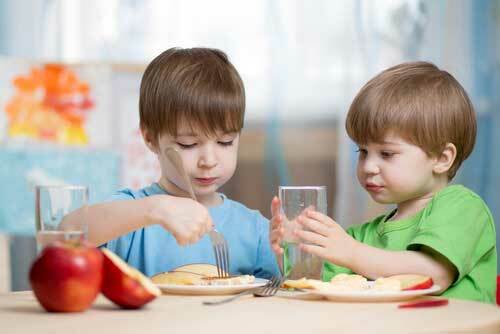 Mr. Carey has over 30 years of experience in the public water industry. 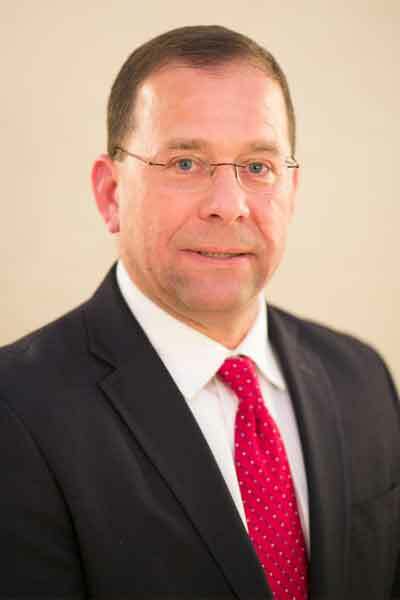 Some of his experience includes 13 years as Senior Water Treatment Operator at Riverhead Water District and 12 years as Superintendent of Distribution at Suffolk County Water Authority. Mr. Carey was elected Chairman of the Long Island Water Conference in 2017 and Chairman of the Long Island Commission for Aquifer Protection (LICAP) in 2017. He has an Applied Science degree in Public Water Supply and maintains certifications as a Grade 1B Water Treatment Operator, Distribution System Operator, and is a certified back-flow device tester issued by the NY State Department of Health. Over his career, one of Mr. Carey’s fundamental approaches to management is the constant training and team approach to personnel under his direction. 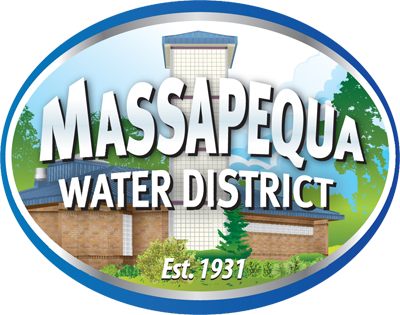 In today’s water industry, the need to keep personnel up to date with the requirements of OSHA, the EPA, the DOH and DEC is truly a constant task and the Massapequa Water District welcomes Mr. Carey’s experience and professionalism in dealing with its personnel. Mr. Carey is a very dedicated water professional who truly enjoys working in the water industry. He has a strong commitment to maintaining the level of quality water being delivered to consumers and is committed to upholding the goals and objectives of the Massapequa Water District. Mr. Carey continues to work on updating the Water Districts 5 year plan and defending the District’s position with the ongoing Grumman / Navy groundwater plume issue. In 2016, Mr. Carey received an award from the NY State Section of the American Water Works Association for his contributions to the water industry throughout his career.